The term landscaping can be confusing to many as it can cover an undefinable number of different services. From Patios, decking, monblock drives through to garden maintenance and lawn cutting. 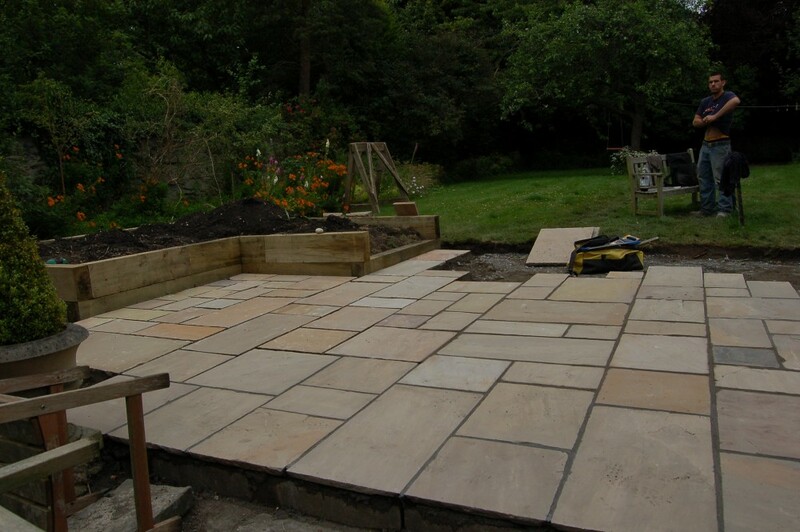 At “Paul Church Gardens” the landscaping service we provide is the landscape construction of gardens that have been pre-designed and prepared properly before work commences. All aspects of the build are fully understood with good communication with clients being important throughout the garden build process. 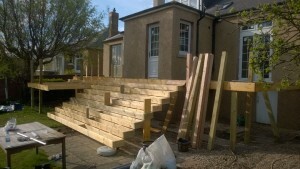 With a team of experienced garden landscapers we have a unique knowledge of working with a variety of challenging projects throughout Edinburgh and the lothians. 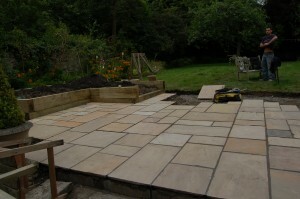 Each garden design and landscaping project is different and unique to the individual customer.